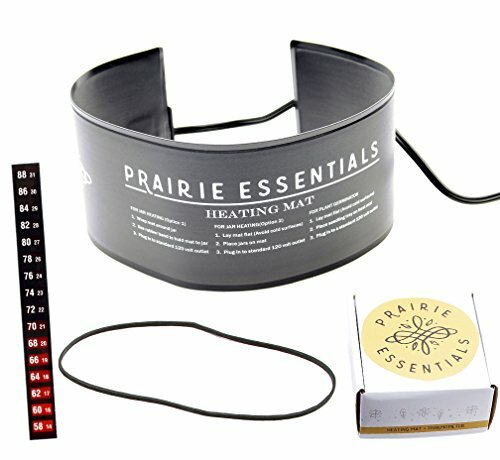 Prairie Essentials' multi-purpose heating mat and 5 inch easy-to-read thermometer kit is your solution for Kombucha tea brewing, beer brewing, fermentation, seedling starting, or any other application you need to adda little warmth to. If you have any questions about this product by Prairie Essentials, contact us by completing and submitting the form below. If you are looking for a specif part number, please include it with your message.